My business has shifted more in the direction of creating natural, timeless, effortless & casual family & children portraits throughout Baton Rouge, New Orleans, and beyond. My wife (Jency) and I travel often and try to book family and children and engagement photography sessions in that new location. We often create custom Christmas cards as a result of these sessions. 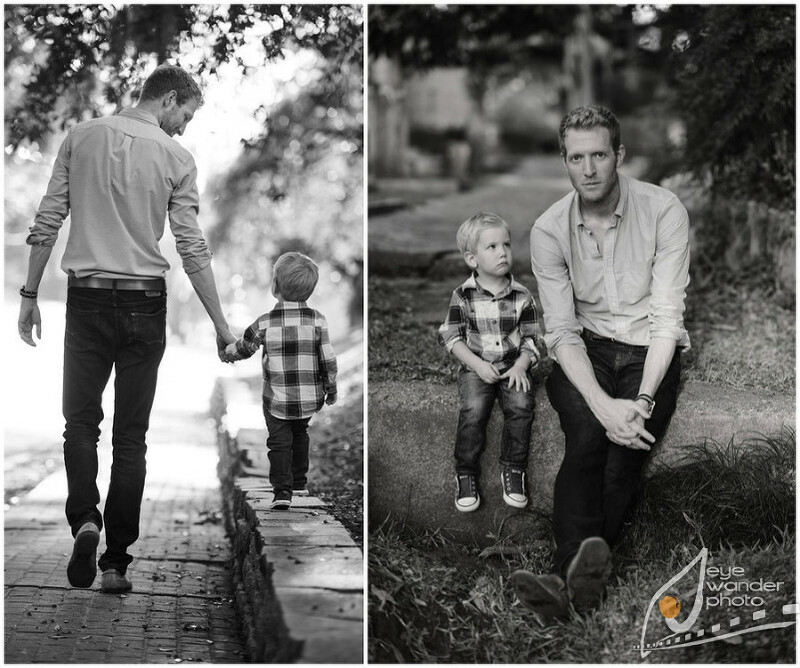 We haven’t highlighted our families on our blog in a while, so we looked through some of our past shoots, and pulled some of our favorites to share with you guys today! 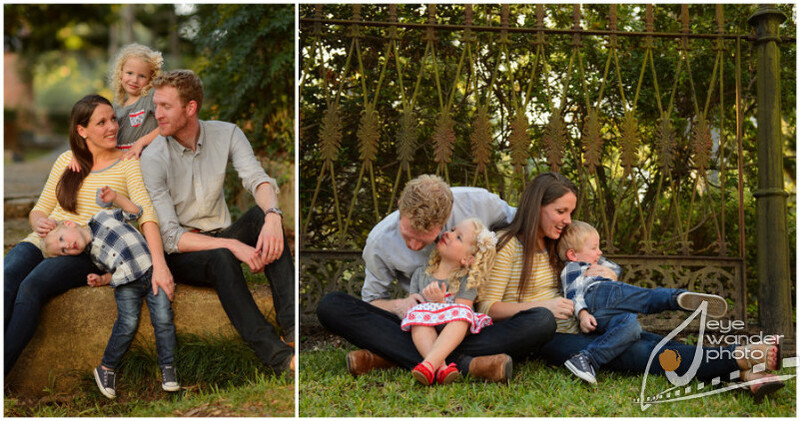 We pride on capturing the raw emotion of a family as they interact with one another in the most amazing light! Making photos that you love and will cherish for a lifetime is our goal. Scroll through the images below to get some ideas for your next shoot! Contact us here to schedule your session today! 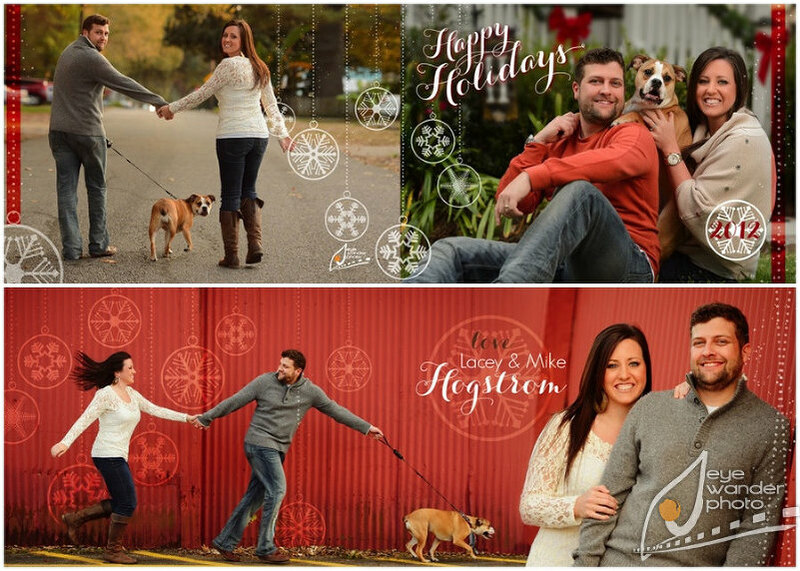 This 7×5 horizontal folded Holiday greeting card was created custom for this married couple.